At SIHH 2019, this year’s USB sticks didn’t measure up. 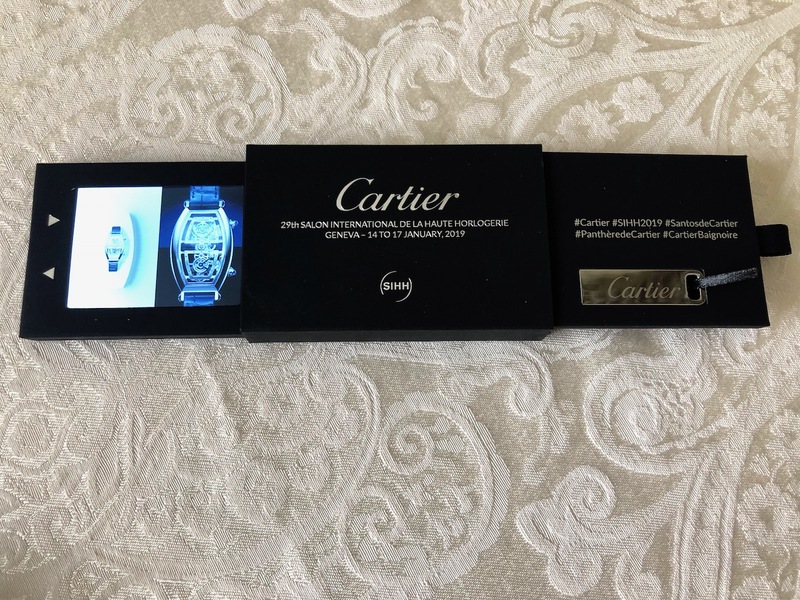 Storage Wars SIHH 2019: Cartier gets a top mention. Is it sign of the times? With computers running our lives, more brands are handing out cards with a website to visit to spend hours of our precious writing time downloading material instead of writing. Others are sending journalists electronic links to do the same. 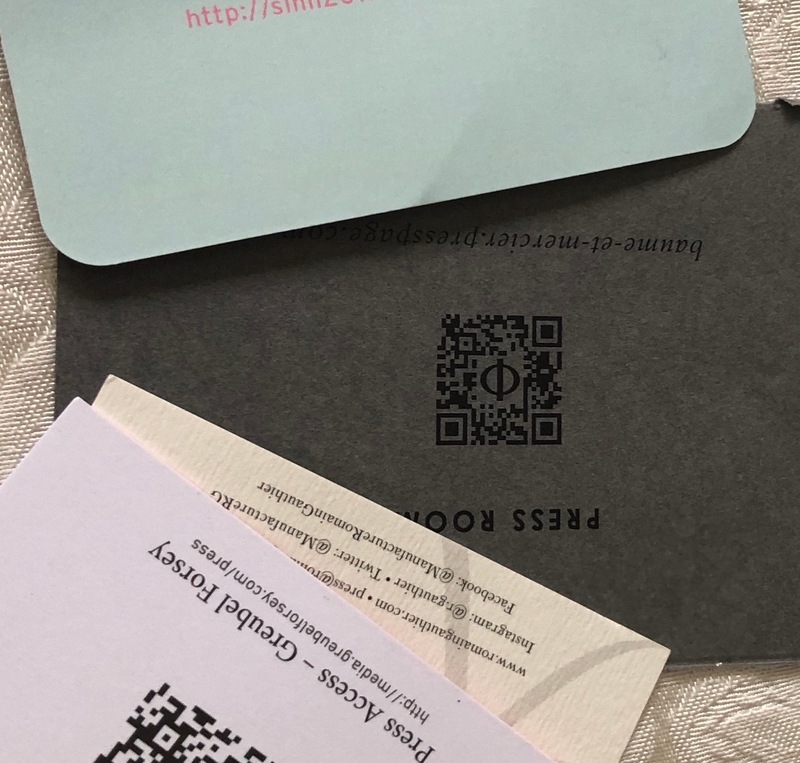 This year alone, at SIHH and from the few off-site brands we visited, more than half of the press kits were disseminated via links or cards. It is so sad, but – based on experience — we know that we will see much more creativity emerge in USB sticks from Baselworld. 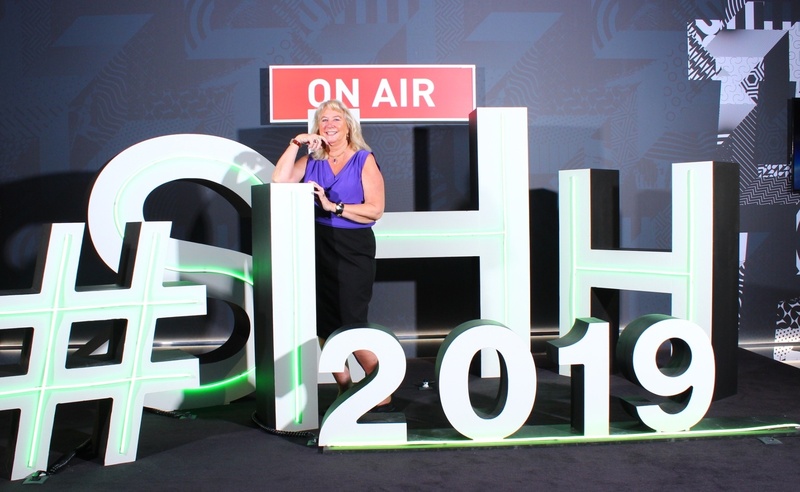 In the meantime, we bring you this year’s SIHH 2019 Storage Wars results: Winners, Losers, runners up and even missed opportunities. Brace yourselves these USB keys are not going to knock your socks off. They are the winners simply because they are the best of the lot. 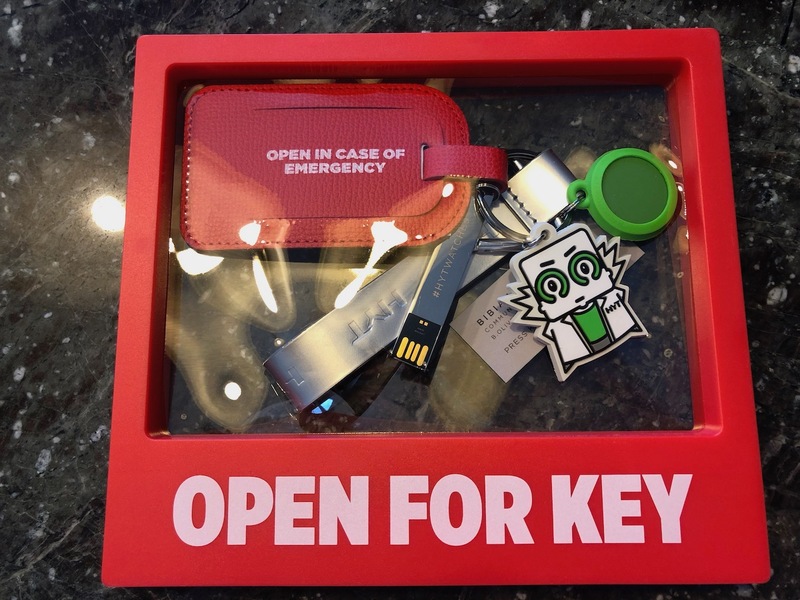 Independent Swiss watch brand HYT may have had the best idea this year: a red framed see-through carry case that opens to offer a luggage tag, the usb key, a “find your phone” tab and a friendly little meme. Cartier stands out because the brand presents its USB key in a neat little box that opens from side to side, with one side offering a slide show of the brand’s newest products and the opposite side holding the key. 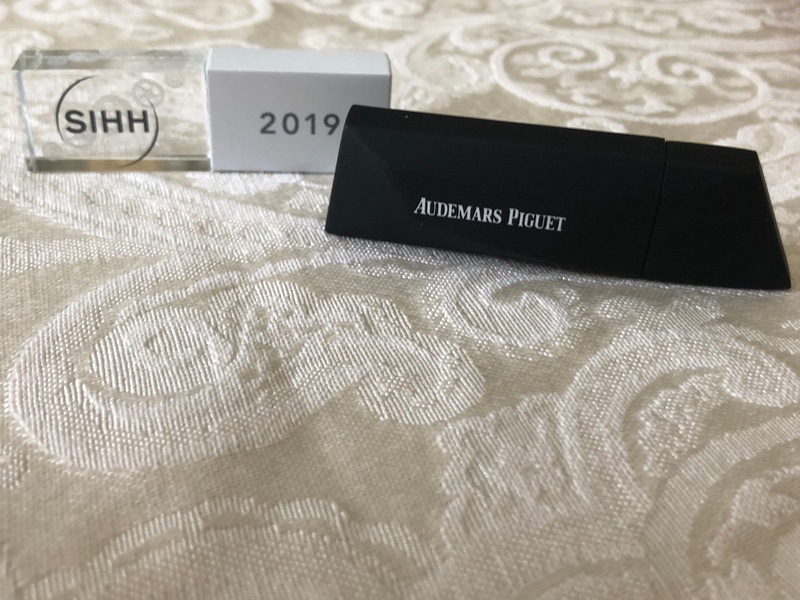 Audemars Piguet also comes out on top because it did a good job of presenting a USB key that mirrors its most important product launch: Code 11:59 with octagonal case sides. The black USB stick features eight angles as well, with raised sides and clear geometry. 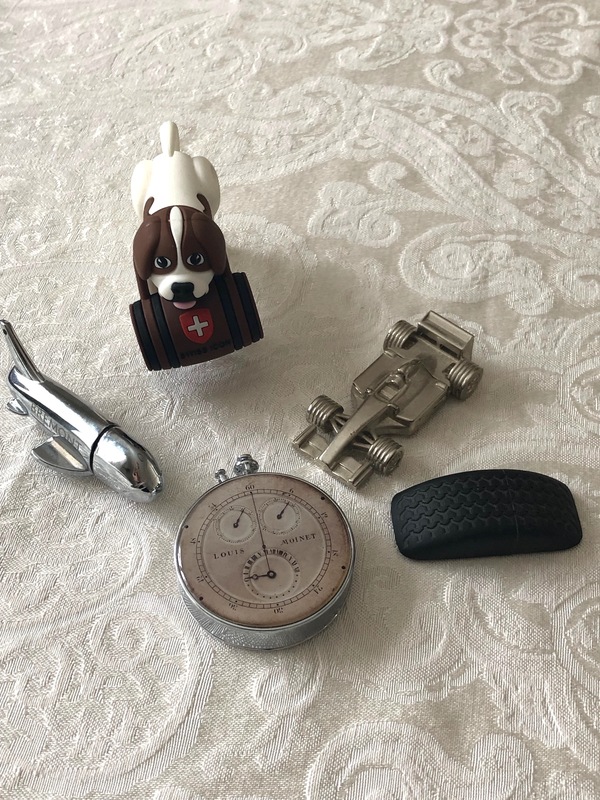 Storage Wars SIHH 2019: Vacheron Constantin 50’s-inspired USB stick. 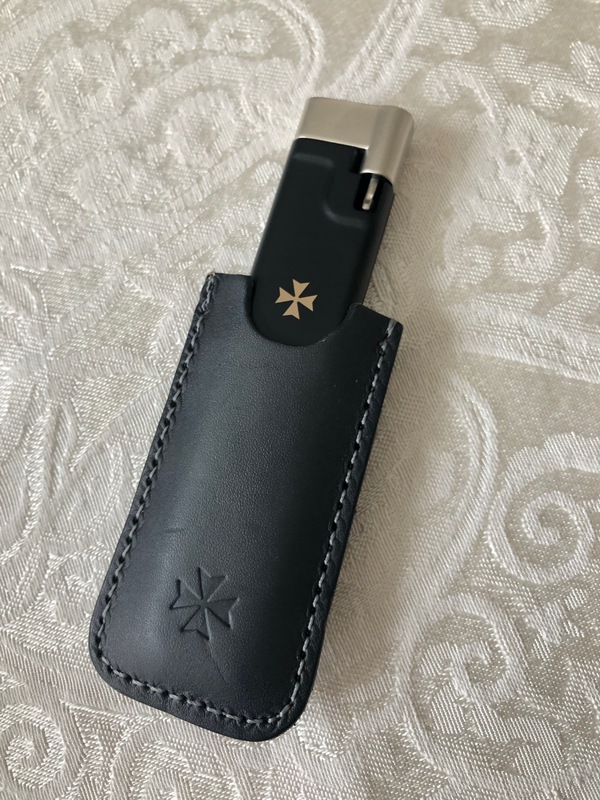 Similarly, the USB stick from Vacheron Constantin is also interesting because when one pulls the stick out of the leather holding pouch, it emulates a 1950’s style lighter – recalling the brand’s references to its vintage pieces, including the recently launched and now-added-to Fifty Six collection. A regular winner on our site is MB&F, which creates black rubber USB keys that emulate the shape of its newest timepieces. 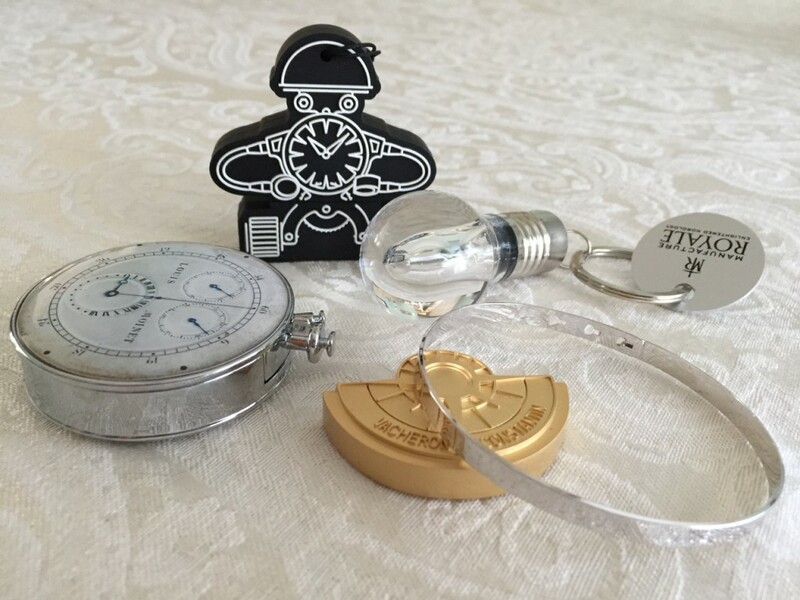 This year, because the brand has a hot new clock that it was unsure would be done in time for SIHH (due to flooding in Venice, where the glass for the clock is hand blown) it did not create a current-collection USB. Instead, it offered a space alien robot figure that emulates the brand’s very core of creativity. As such, it is a clear top USB key. Storage Wars, SIHH 2019 mentions: Audemars Piguet Code 11:59, SIHH. The only runner up this year is the USB key issued by the SIHH – a clear-ended stick with watch wheels and gears etched three-dimensionally into the crystal. Again—this is not earth shattering. As mentioned, after spending four full days at SIHH, I go offsite for a day to check on some brands showcasing their wares around town. The missed-opportunity USB keys come from those visits. 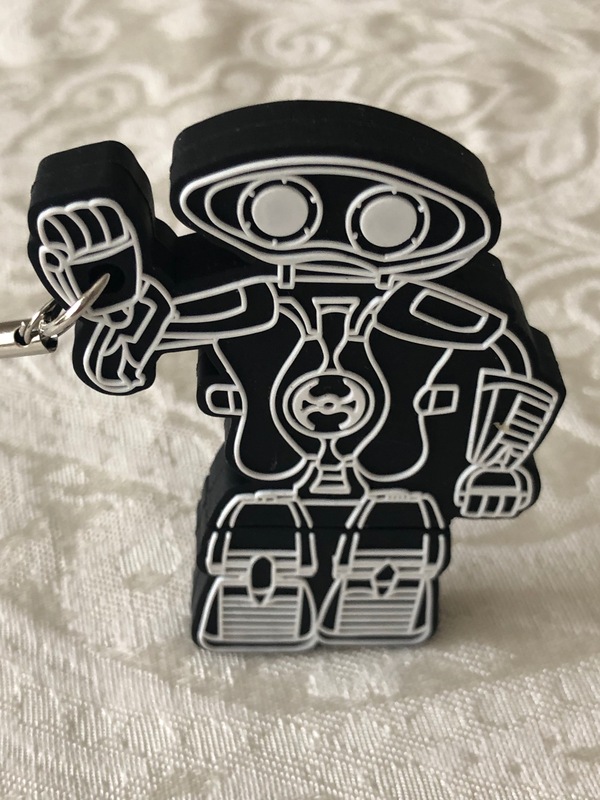 Louis Moinet’s spacecraft USB key is still much loved, but the company offered the same steel version it offered last year. The brand could have kicked it up a notch with a meteorite finish to reflect some of this year’s watches. The true loss though was Manufacture Royale. The brand had an underwater theme this year for its watches – complete with plastic fish as part of the décor – however its new USB keys failed to make their scheduled delivery. 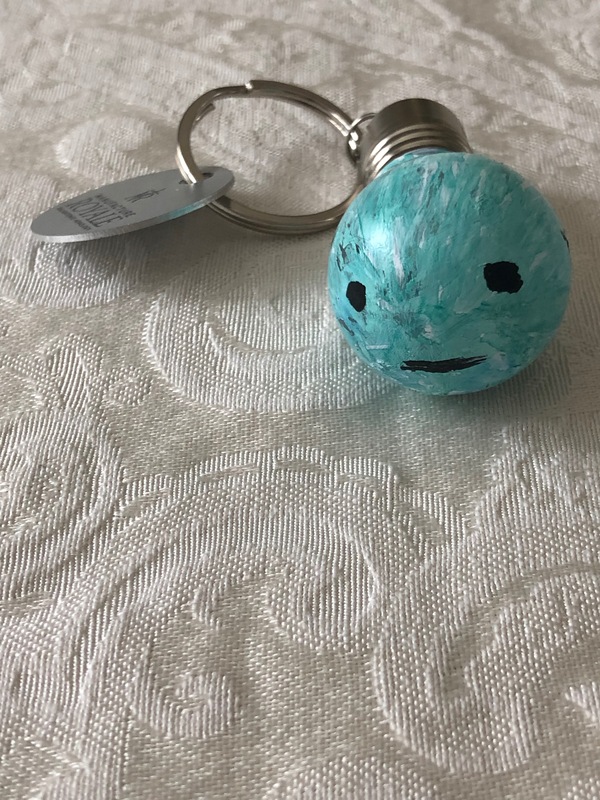 As such, the brand was forced to give us a light bulb USB key, which could have been a winner had it now been used in the past. The only thing I fault Manufacture Royale with was not being creative with those light bulb USB keys – all they needed was some paint and a black marker to turn those keys into fish (much like I did here in a matter of about 10 seconds). Admittedly, these aren’t exactly USB keys. Instead they are the new generation of press kit rearing its ugly head: download links. We hate these. Instead of getting all you need at your fingertips as the USB key makes contact with the computer, some brands want us to take pictures of their scan links or go directly to a specific URL so that we can cull through hundreds of texts in multiple languages and many different images and then download them into our computers. While these “cards” with info on them are getting quite elaborate, with color photos, scan images, and more, they still fall flat. Biggest disappointment: Richard Mille. The brand had one of the most creative bonbon candy collection watches and one of the most elaborate booth decors with candy and lollipops hanging from the ceiling and a look that emulates an old-fashioned candy store. Wow- what amazing USB keys they could have created! Instead: a marshmallow pink paper with the website listed. 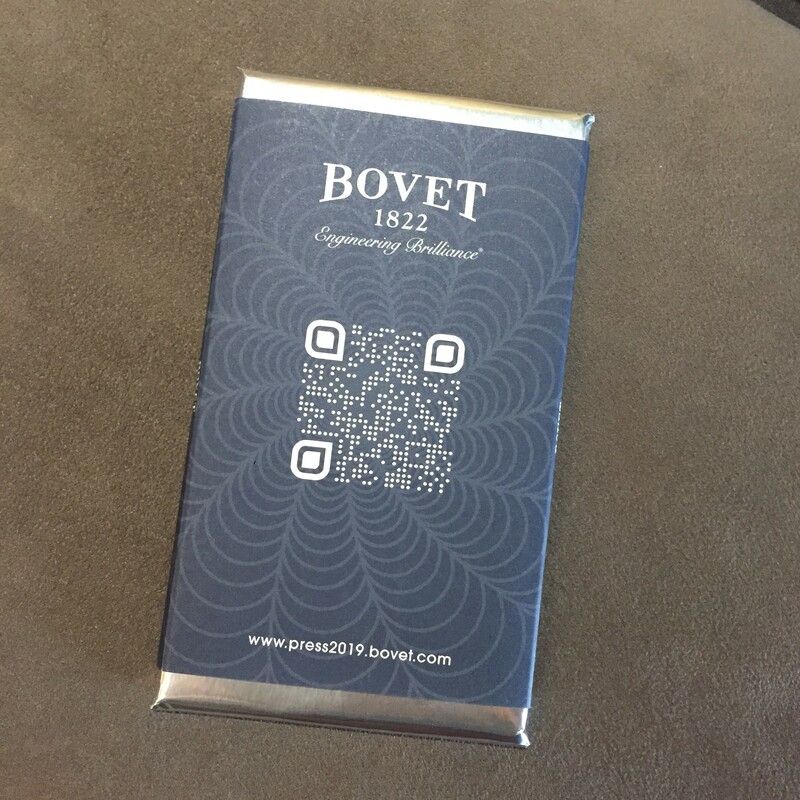 Best of the worst in this category goes to Bovet, because even though we don’t like scans and card links, at least Bovet gave theirs out on a candy bar. Below we offer a photo of some of the best USB sticks in the past few years. As mentioned, we hope Baselworld USB keys offer more innovation. Previous ATimelyPerspective.com Storage Wars winners.